Multi-purpose design has become something of a necessity in recent years. 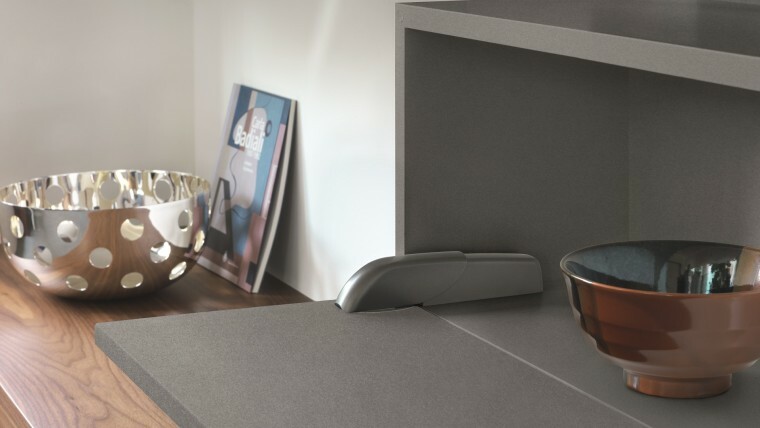 Salice's Pacta offers various practical uses throughout the home. 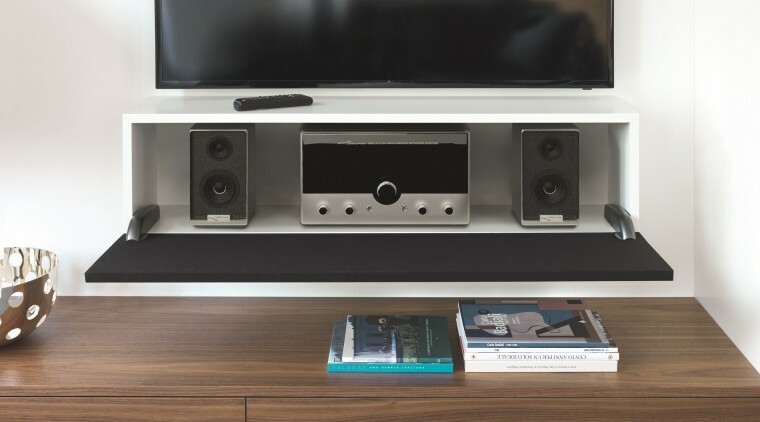 As our living spaces becomes more limited, we find more innovative ways, devices and tools to facilitate living efficiently in smaller and/or multipurpose spaces. One such device is Salice's Pacta Fall Flap Door System. Salice's Pacta has various useful applications. It can be used to create a fold-down desk in the home office or kids' rooms, throughout your kitchen and living areas, and even as table extensions – anywhere you need a flat work surface but don’t have the space to have that zone permanently on display. The possibilities really are endless. The decelerated opening action allows for a gradual, controlled fall of your door. No more slamming doors! 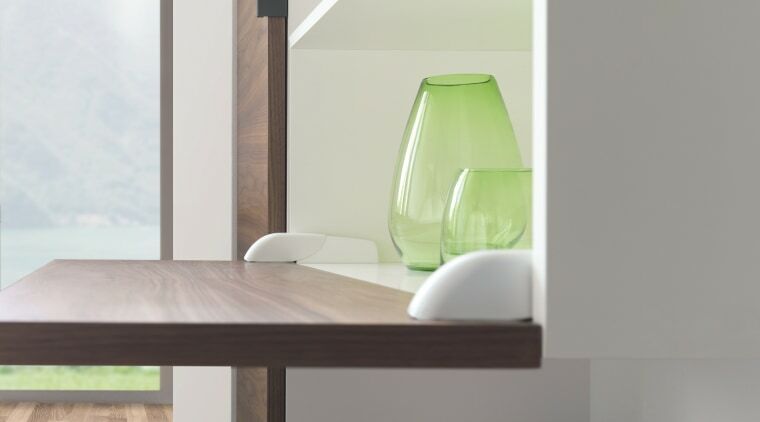 When open, the door and base panel are fully aligned for a flat, uniform work surface. Designed and manufactured in Italy, Salice's Pacta is simple and elegant. It comes available in Classic White and Satin Metal Black and is supplied as a paired kitcontaining 2 hinges, 2 mounting plates, 2 covers, fixing screws and Smove. 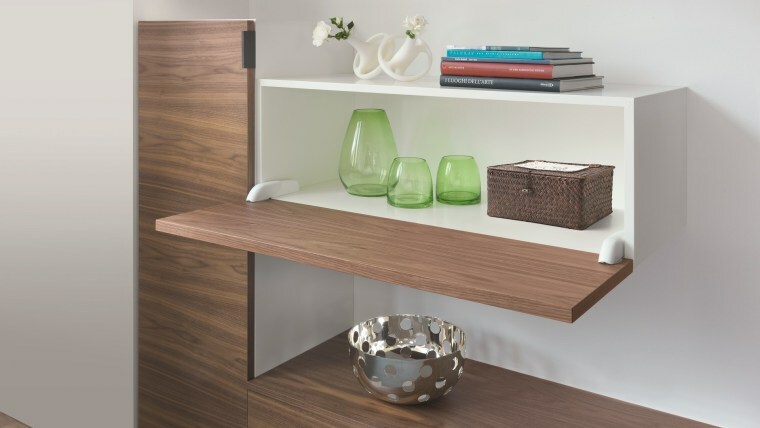 No additional space-consuming stays or cables are required, meaning maximum available work area is maintained. For heavy and wide doors (over 900mm) an extra central support hinge also available to supplement pairs, which includes everything you need. For more information, visit FIT.